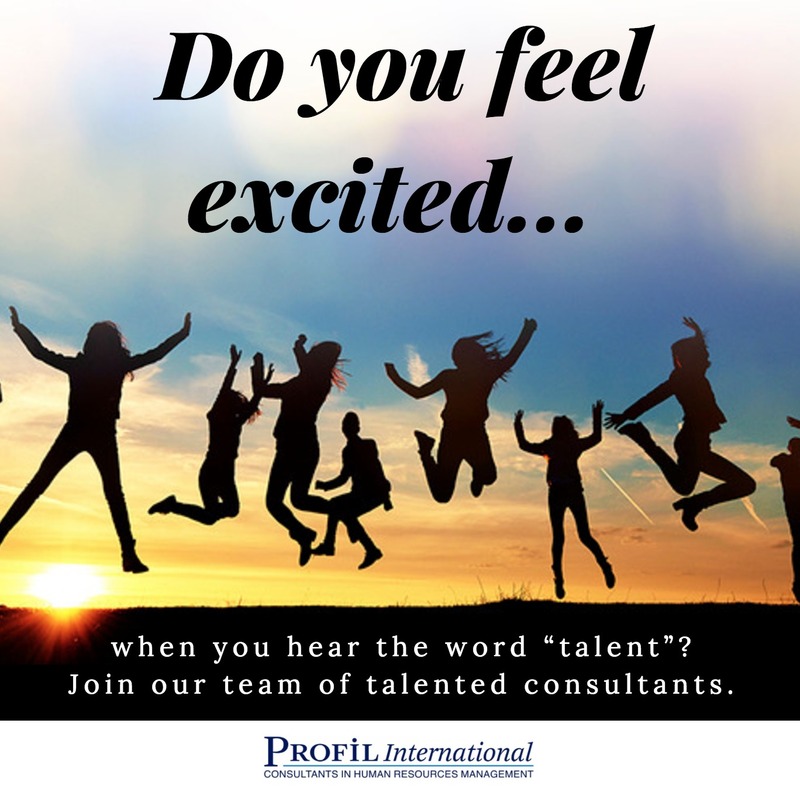 Turkey’s premier consulting firm in the field of Human Resources Management and Executive Search, Profil International is renowned for its commitment to people development, high-caliber team and outstanding quality of service. Profil International has close to 30 years of experience in Turkey. As part of our Total Human Capital Solutions vision, we deliver Recruitment, Executive Search, Assessment & Development solutions to the premier companies in Turkey since 1991. Our business is about making great expectations and big dreams come true - for our candidates, for our clients and for ourselves. With continued success, our team grows. This presents unique personal and professional development opportunities for qualified candidates aspiring and committed to learn and grow in the dynamic environment of Profil.